Panasonic G9, 200mm f/2.8 Leica Lens Announced ! 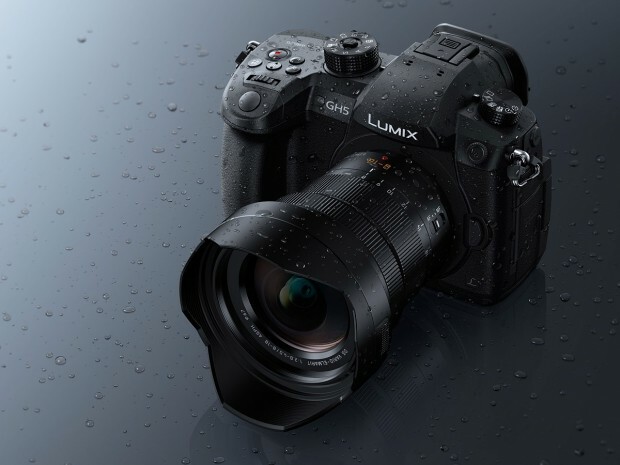 The new Panasonic Lumix DC-G9 mirrorless camera now officially announced, It is aimed specifically at professional stills photographers. Geared for high-speed capture at up to 20fps, the G9 offers the same 20MP Four Thirds sensor as the video-centric GH5, but with tweaked image processing for better JPEG image quality. If 20 Megapixels isn’t enough for you, the G9 is able to shift its sensor (more on that below) eight times to create an 80MP Raw image with ultra-high resolution. The US price for G9 body is $1,697.99, now available for pre-order at Amazon/B&H Photo/Adorama. 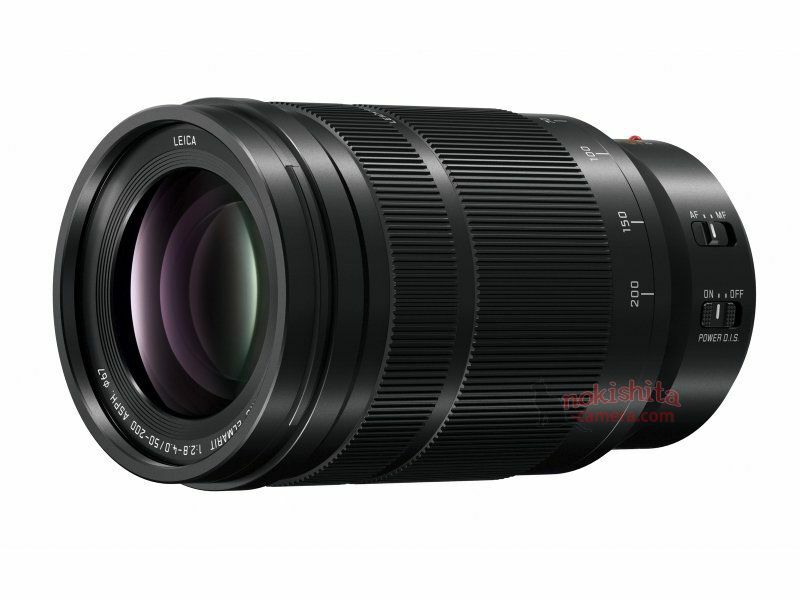 Panasonic also announced Leica DG Elmarit 200mm f/2.8 POWER O.I.S. Lens, the US price for this lens is $2,997.99, now available for pre-order at Amazon/B&H Photo Video/Adorama. Author CameraeggPosted on November 8, 2017 November 15, 2017 Categories Panasonic Cameras, Third-Party LensesTags Panasonic G9, Panasonic Leica DG Elmarit 200mm f/2.8 POWER O.I.S. Lens, Panasonic LensLeave a comment on Panasonic G9, 200mm f/2.8 Leica Lens Announced ! 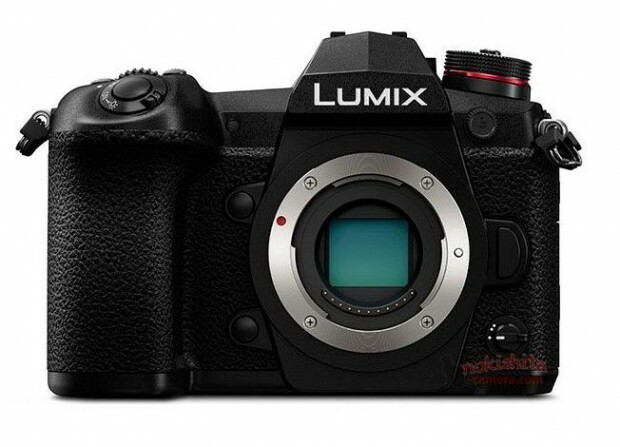 Here are first leaked images of Panasonic Lumix DC-G9 mirrorless camera and a new Panasonic Leica 200mm f/2.8 ASPH. POWER O.I.S. Lens. From the leaked image, we can G9 will have same Joystick on GH5. Panasonic Leica DG Vario-Elmarit 8-18mm f/2.8-4 ASPH. Lens Announced ! 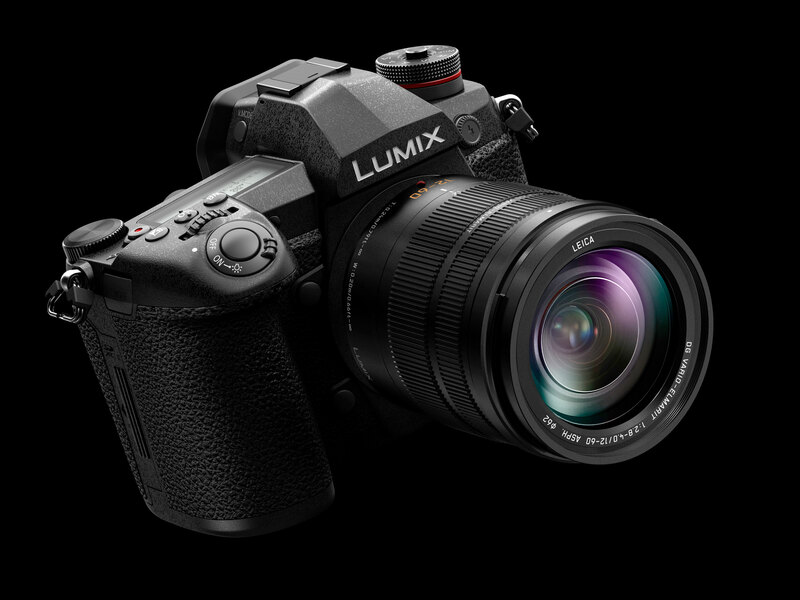 Panasonic has officially announced the new Panasonic Leica DG Vario-Elmarit 8-18mm f/2.8-4 ASPH. Lens. The US price for this lens is $1,097.99, now available for pre-order at Amazon/B&H Photo/Adorama, will be shipping in late May of 2017. Author CameraeggPosted on April 19, 2017 Categories Third-Party LensesTags Panasonic Leica DG Vario-Elmarit 8-18mm f/2.8-4 ASPH. Lens, Panasonic LensLeave a comment on Panasonic Leica DG Vario-Elmarit 8-18mm f/2.8-4 ASPH. Lens Announced !